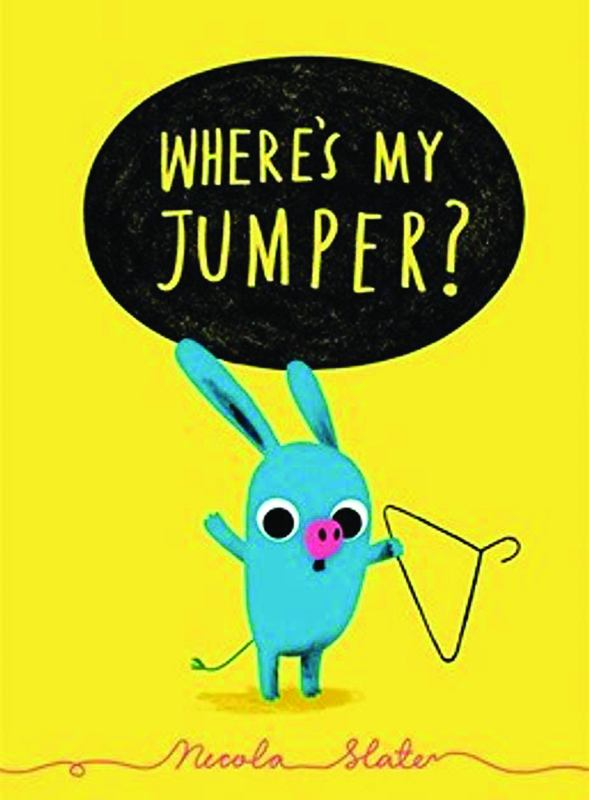 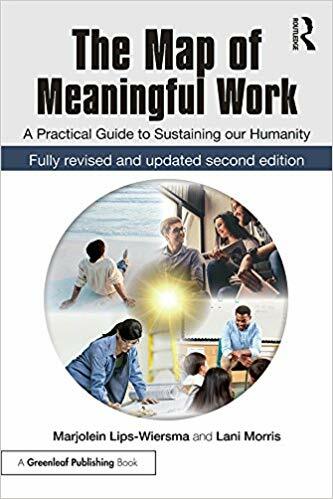 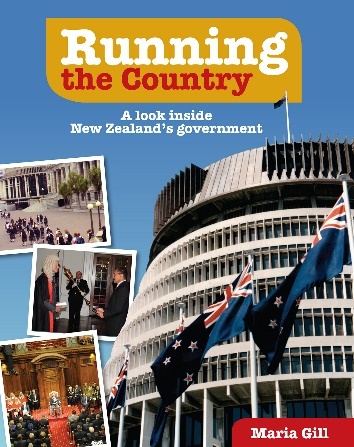 A review of Running the Country: A Look Inside New Zealand’s Government by Maria Gill. 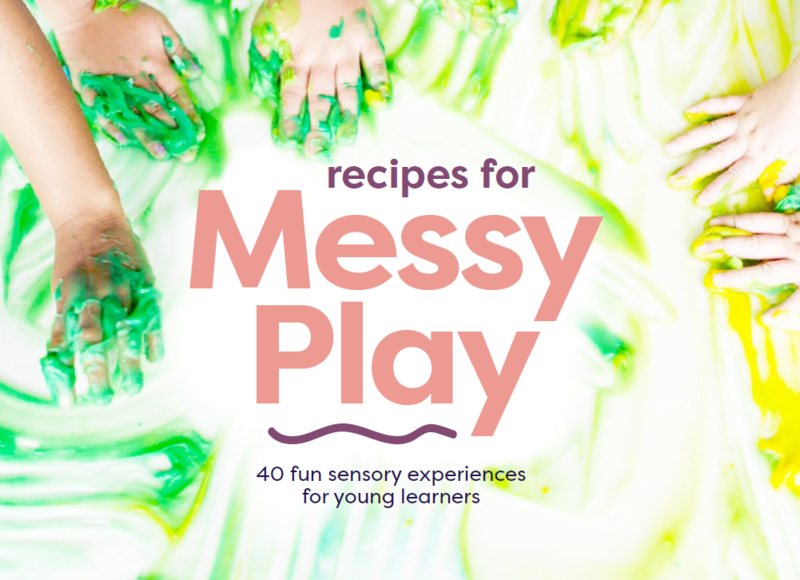 A review of Recipes for Messy Play, from New Shoots Publishing. 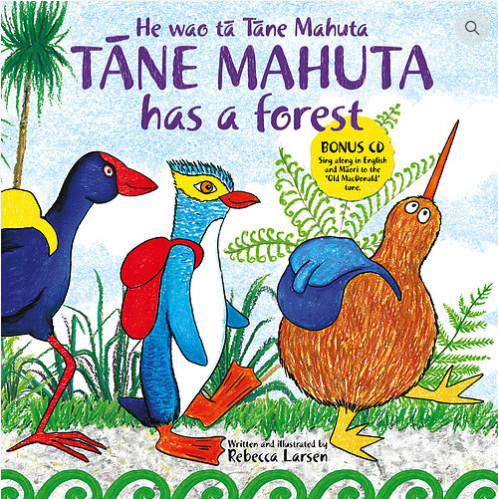 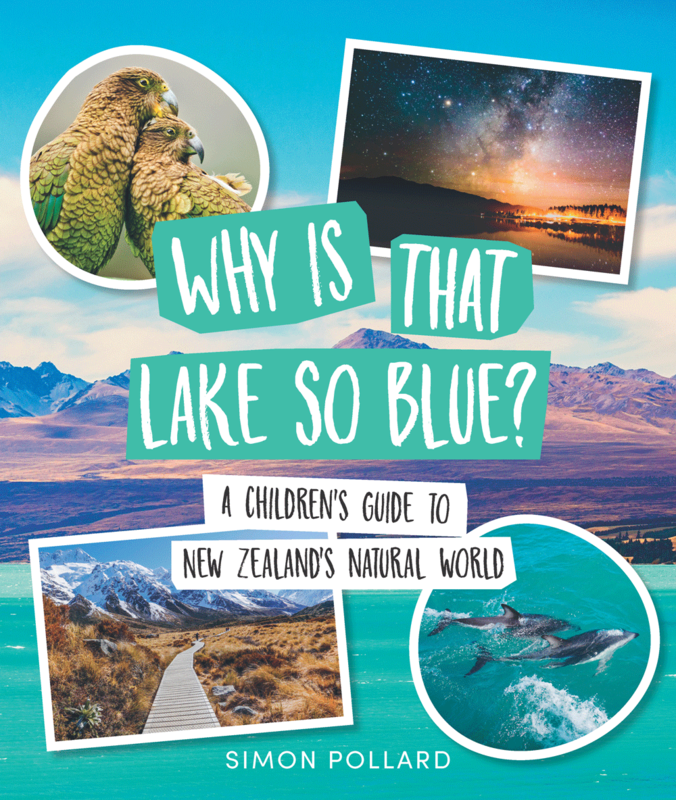 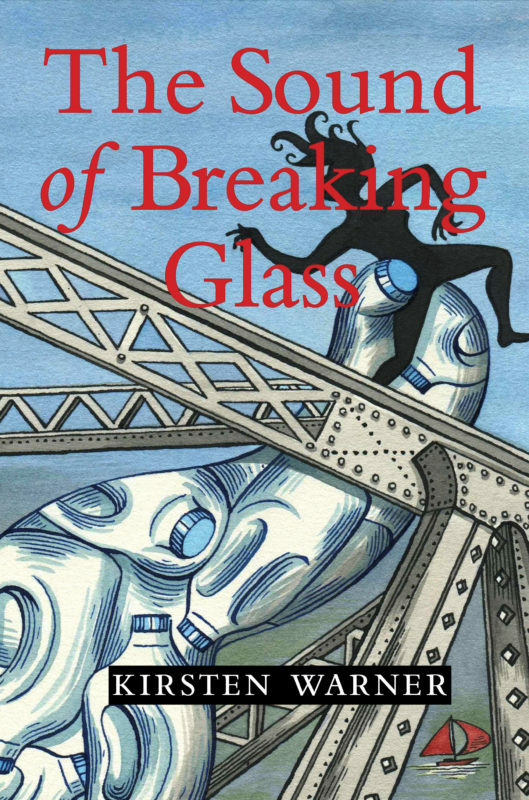 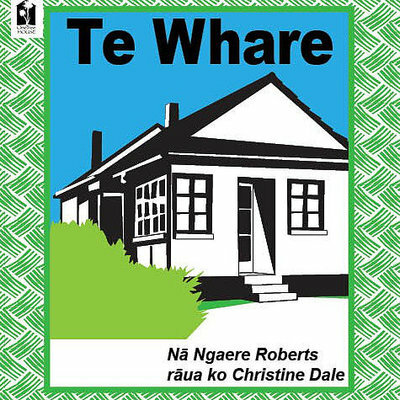 Reviews of Te Whare and Ko Kiwi Mā, two books by Ngaere Roberts and Christine Dale.